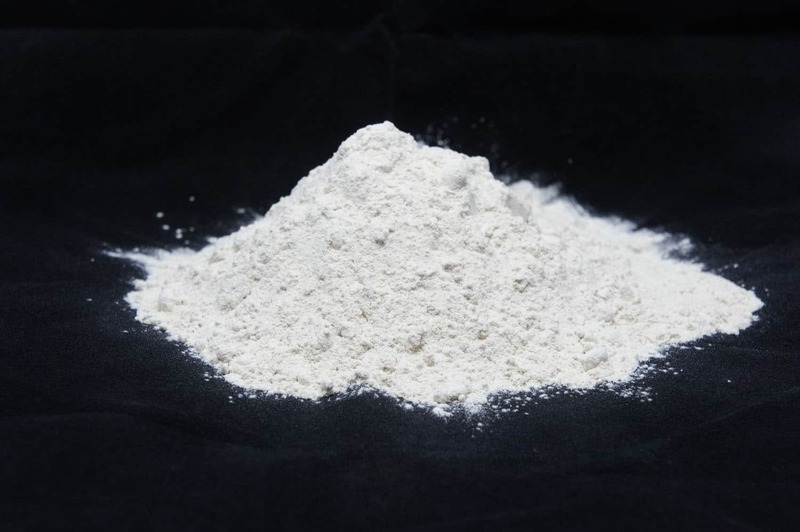 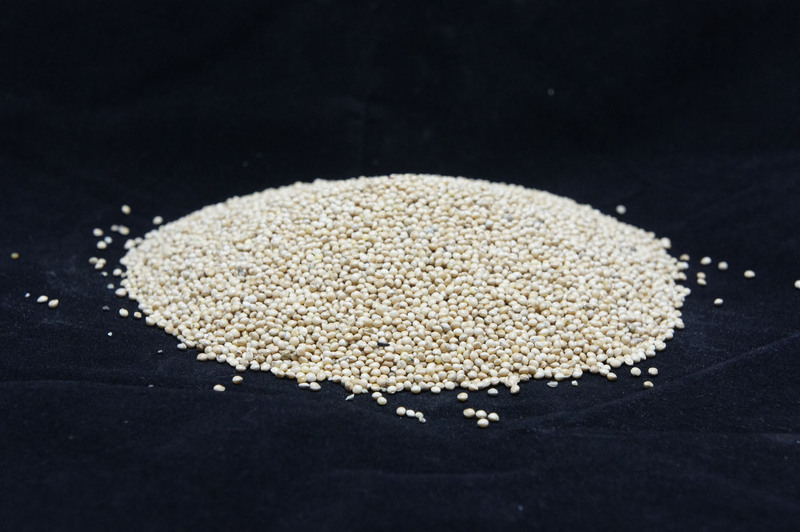 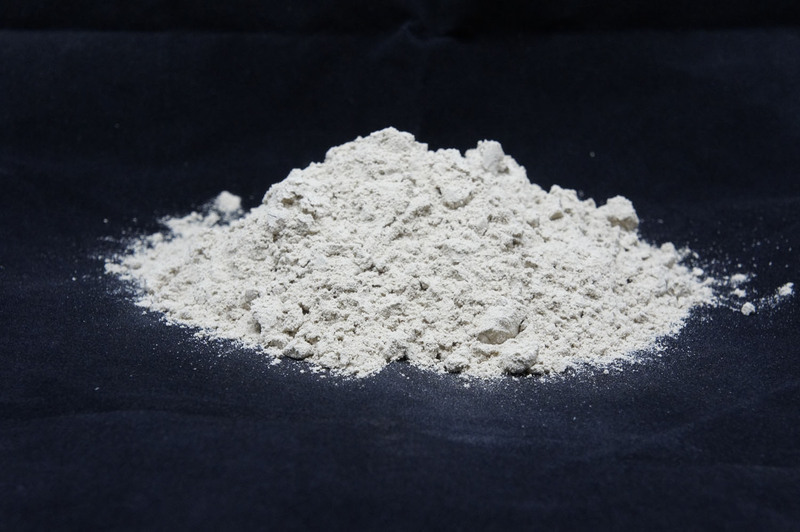 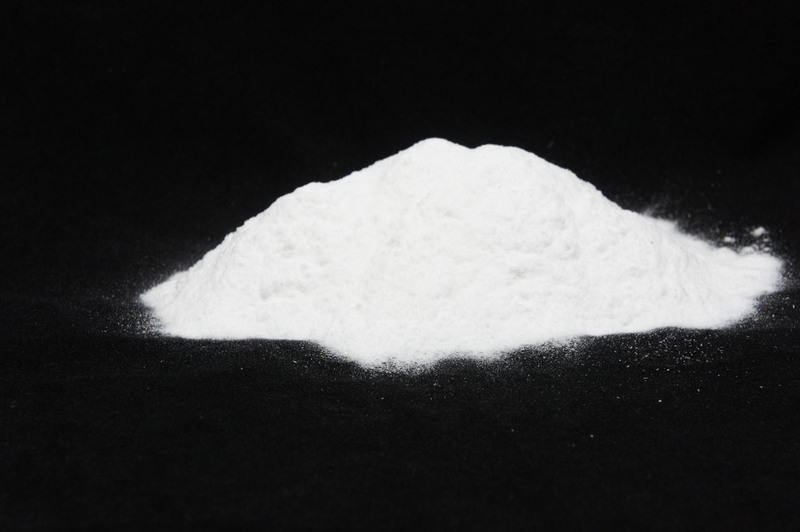 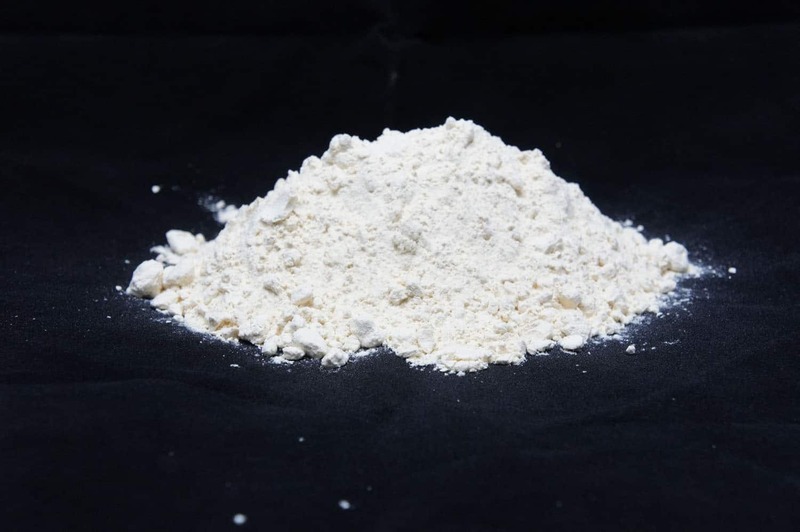 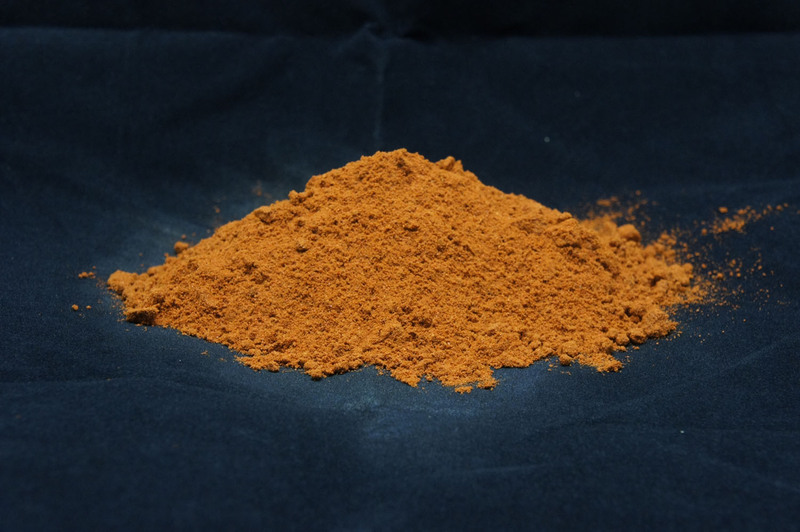 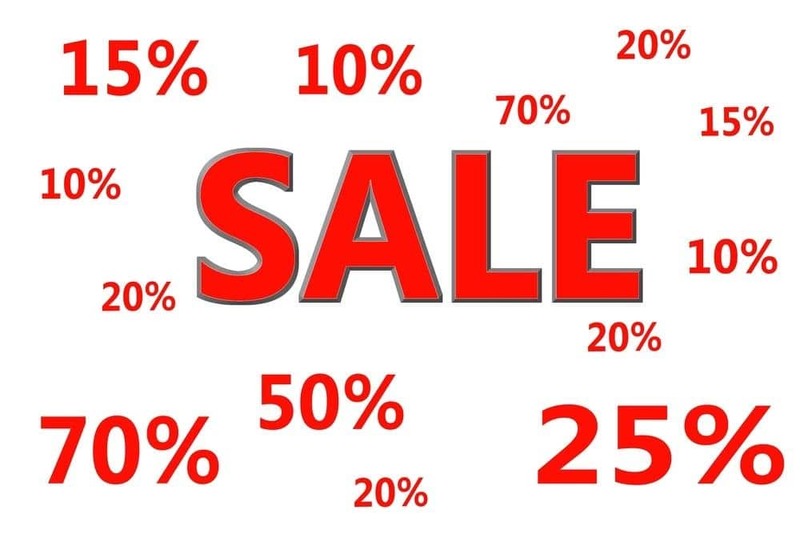 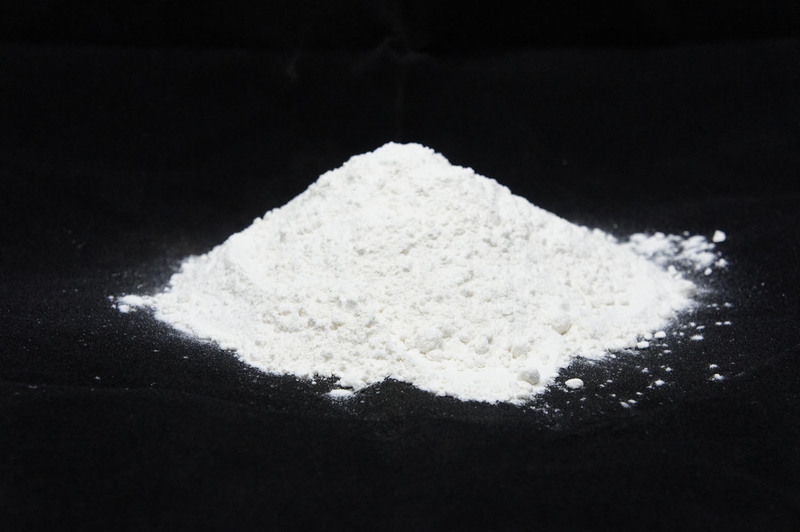 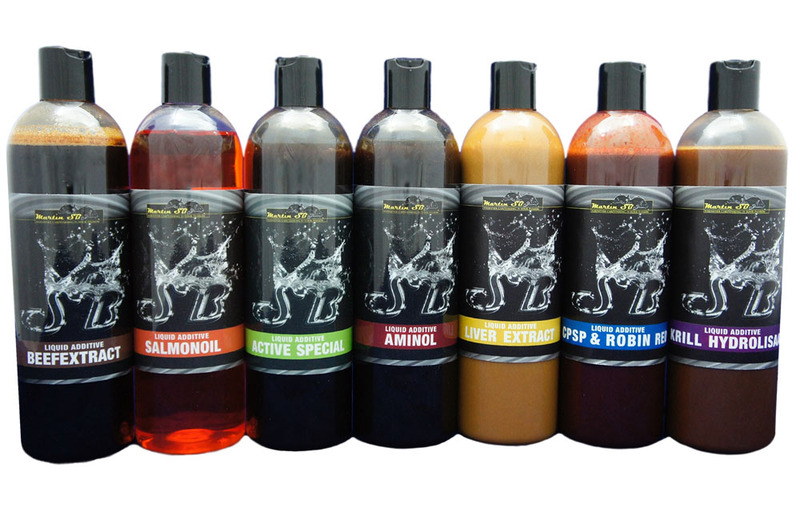 As a shop owner or boilieproducer it is possible to obtain products from Martin SB. 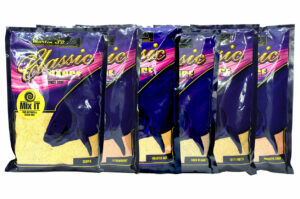 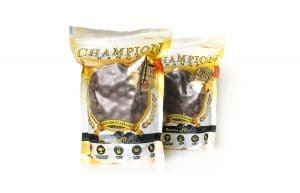 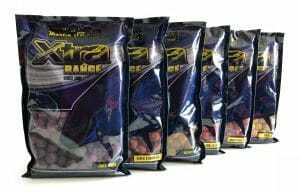 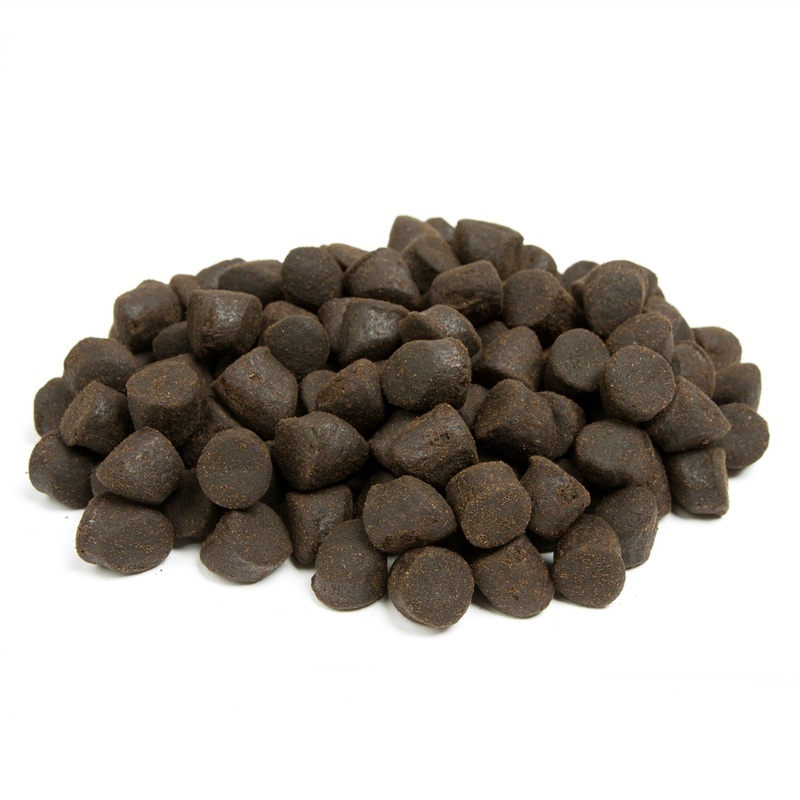 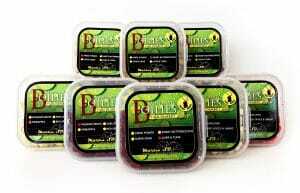 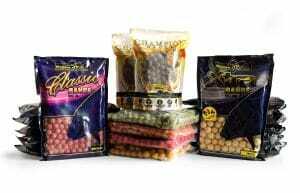 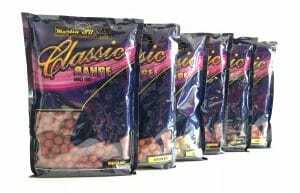 Our quality baits should be in your store. 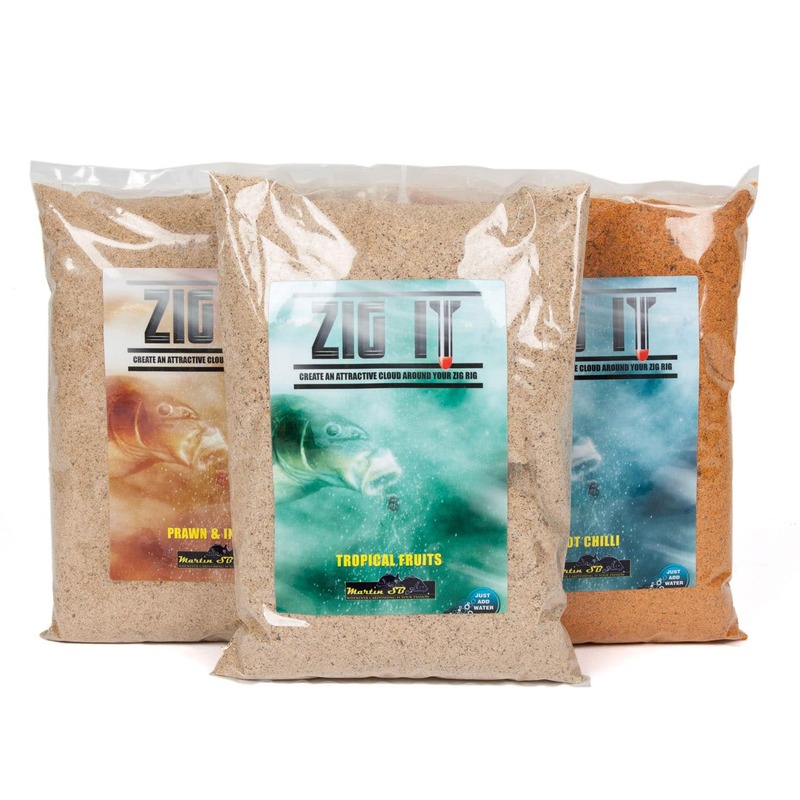 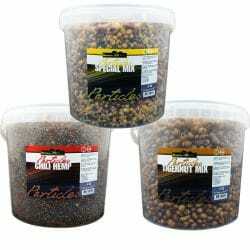 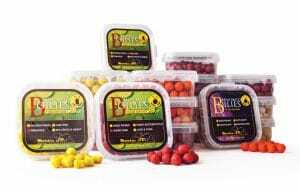 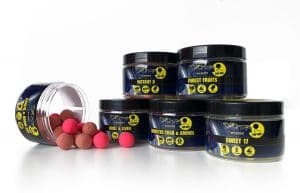 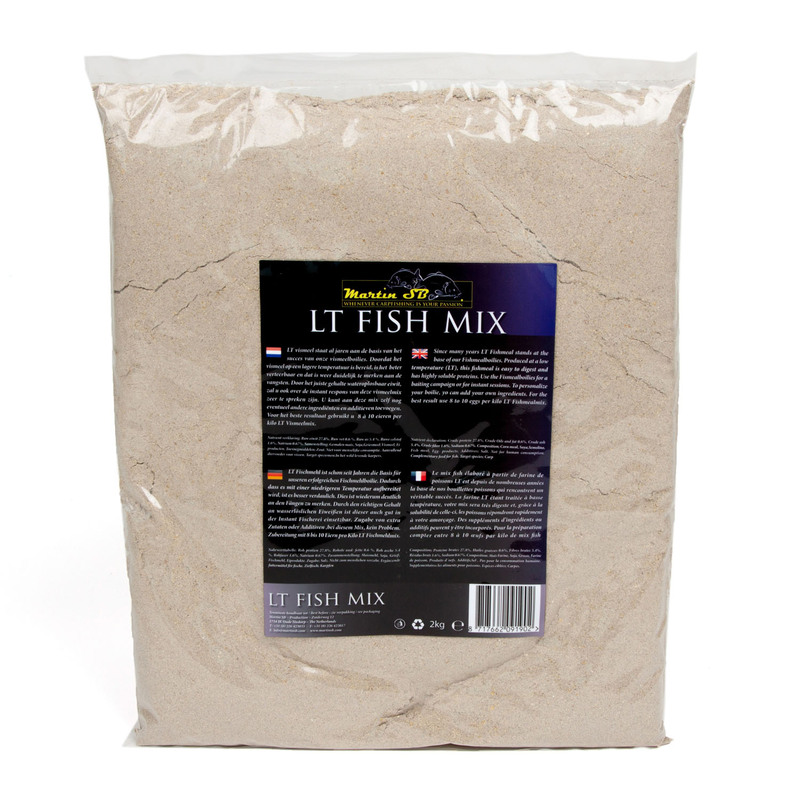 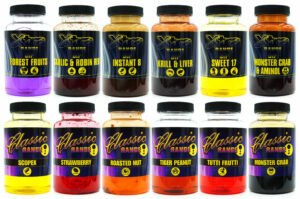 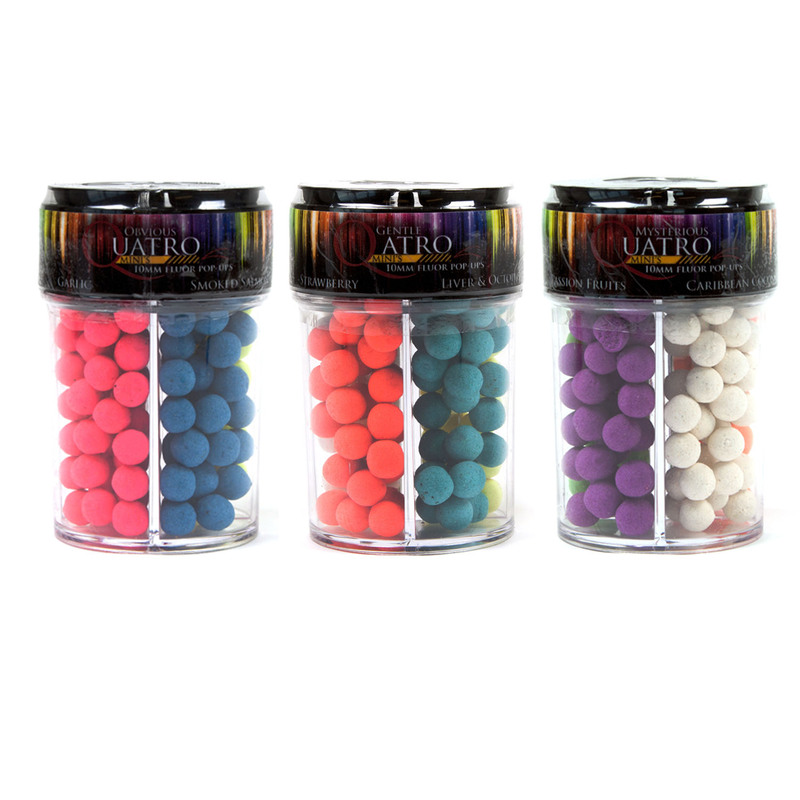 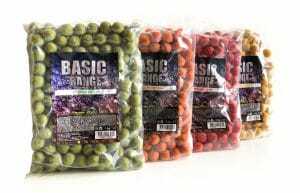 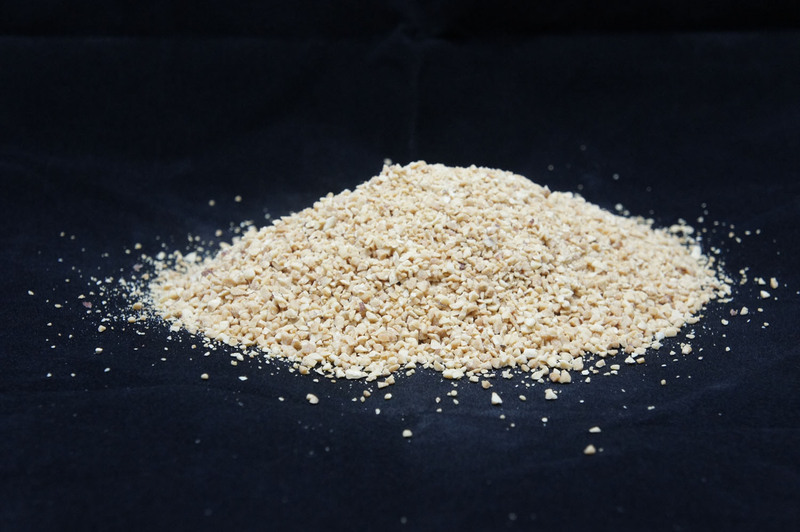 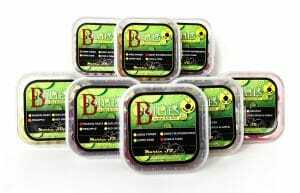 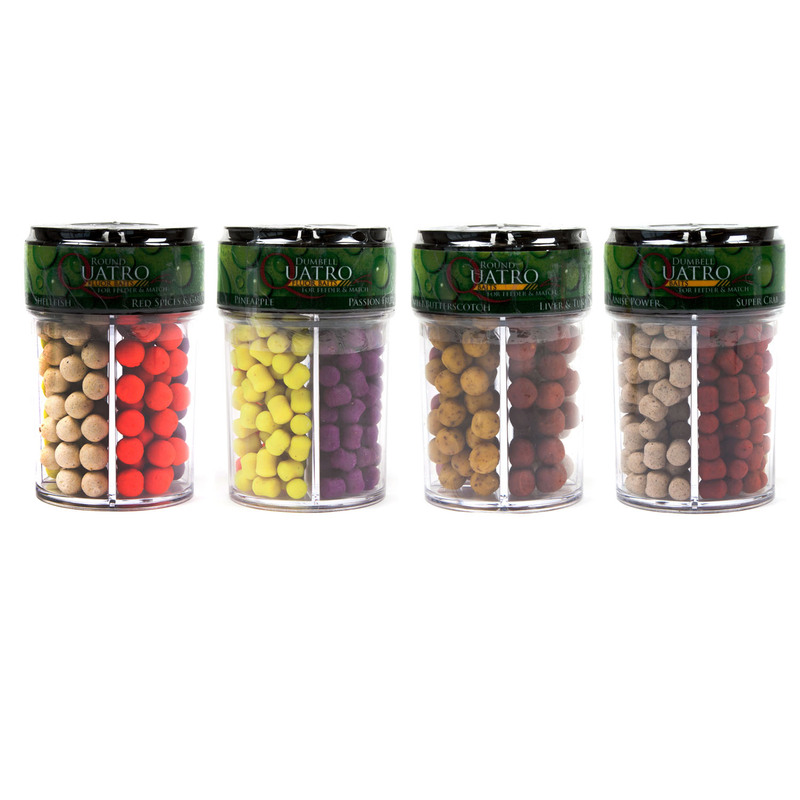 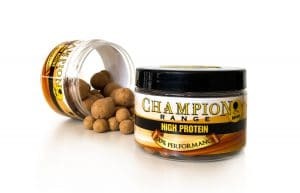 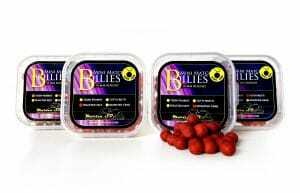 Martin SB also produces baits for private labels and is able to help you to start your own brand.